Our trilingual project management team are at your service to provide a personalised proposal and to offer expert advice on every aspect of the organisation of your event. Our charming and polished waiting staff are handpicked for their professionalism to assure you of efficient and discreet service on the day. The term – has over 25 years experience in the catering industry. After graduating in Hospitality Management and experiences as Director of Food, beverage and banqueting services at international convention centres and in luxury hotels, he founded his own catering and reception management service in 1991. 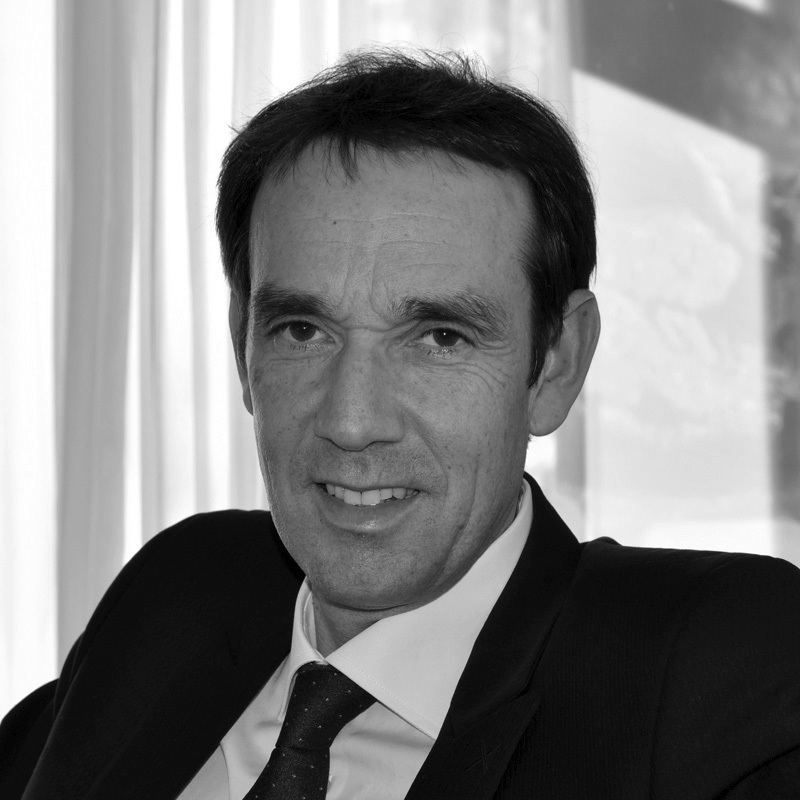 He went on to become the Managing Director for some of the most prestigious catering companies on the French Riviera, Marc organised all sizes of receptions from 2 - 10 000 guests. Over the last few years, Marc has worked in association with some of the world's most renowned chefs both on both a national and international basis. These events have enabled Marc to discover a new dimension to the industry and develop a new vision of the future of catering – based on the perfect alchemy between the gastronomy found in top quality restaurants and the specificities of event catering. Event after event, we forged a new company culture, a desire to provide our clients with an unique and pleasurable fine dining experience via creative cuisine coupled with flawless logistics and service. Le Jardin des Chefs provides a personalised gastronomic approach by combining the creativity of a renowned chef with our outside catering expertise. 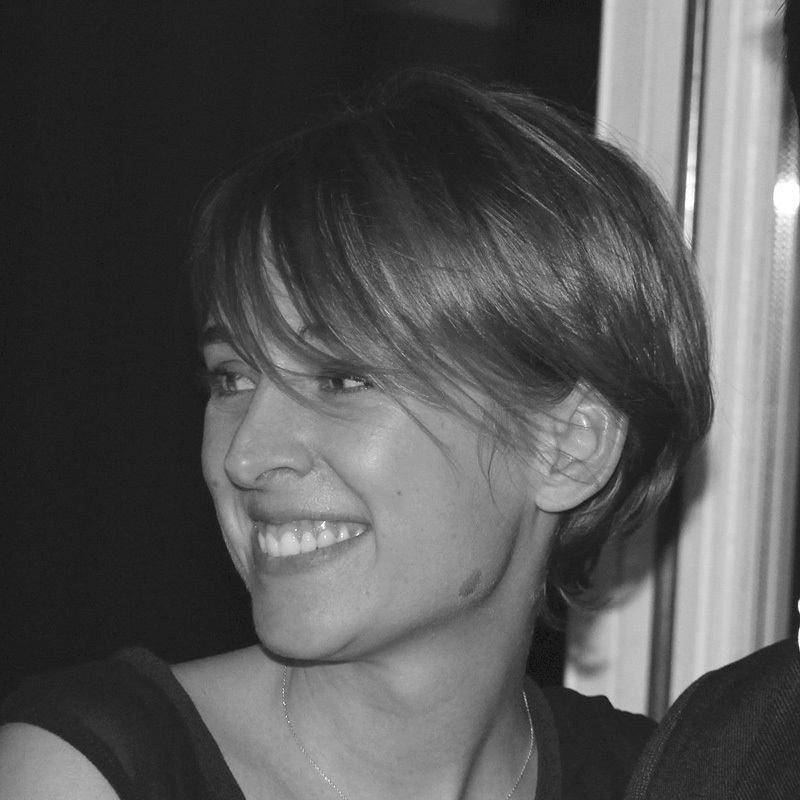 After having worked in International Event Management in London, Michaela left the UK to set up home in the South of France in 2001 and began work as a catering project manager for Hédiard. She went on to manage the sales team and communication resulting in an impressive development in sales especially within the international market. Over the years she has gained a solid experience in managing the food, beverage and service requirements for many complex events. Her love of food, scrupulous attention to detail and meticulous planning coupled with honest advice, passion and integrity ensures that clients make the most of her invaluable experience whatever the size and type of event. We operate with energy and enthusiasm and pride ourselves on our down to earth, personal approach. We look at the elements of each event on a bespoke basis and take the individual requirements of each client into consideration - we remain as flexible as possible, providing creative concepts and fine dining solutions whilst listening to and supporting our clients from the selection and planning process through to delivery on the day. Most of all, we really enjoy what we do and love the challenge, pressure and buzz of creating a unique gastronomic experience for our clients! 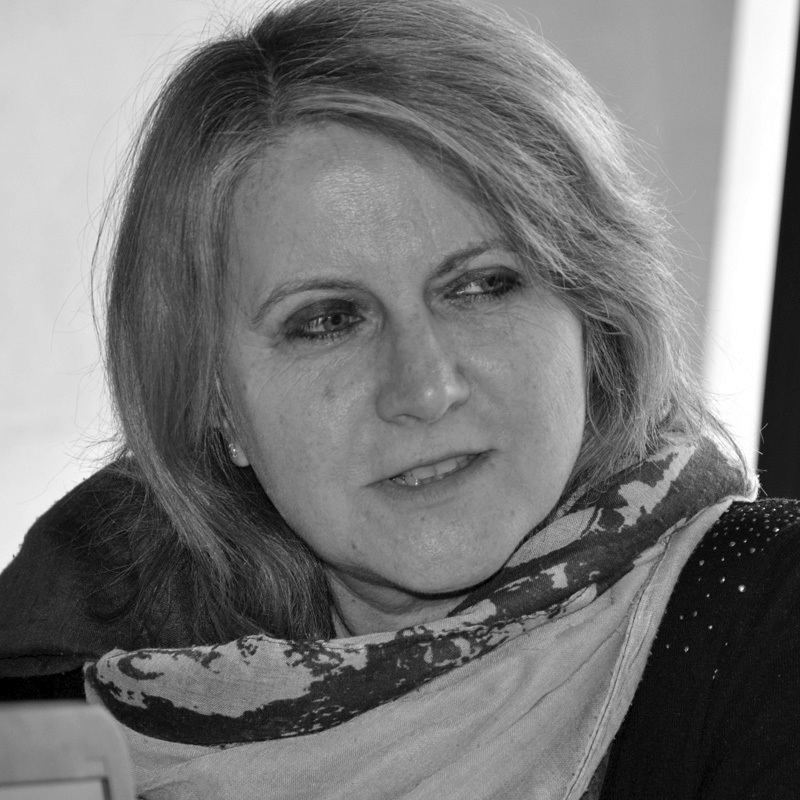 After gaining experience in a variety of fields, Sylvie specialised in management and logistics before joining a renowned regional company as head of logistics and personnel. 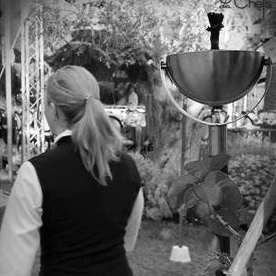 Sylvie has been part of Jardin des Chefs since its opening and manages the back office for all receptions, tableware, personnel, logistics, and procurement. My daily challenge, given the specific requirements of our clients is to provide failsafe logistics, ensuring the organisation of our events in the best possible conditions. 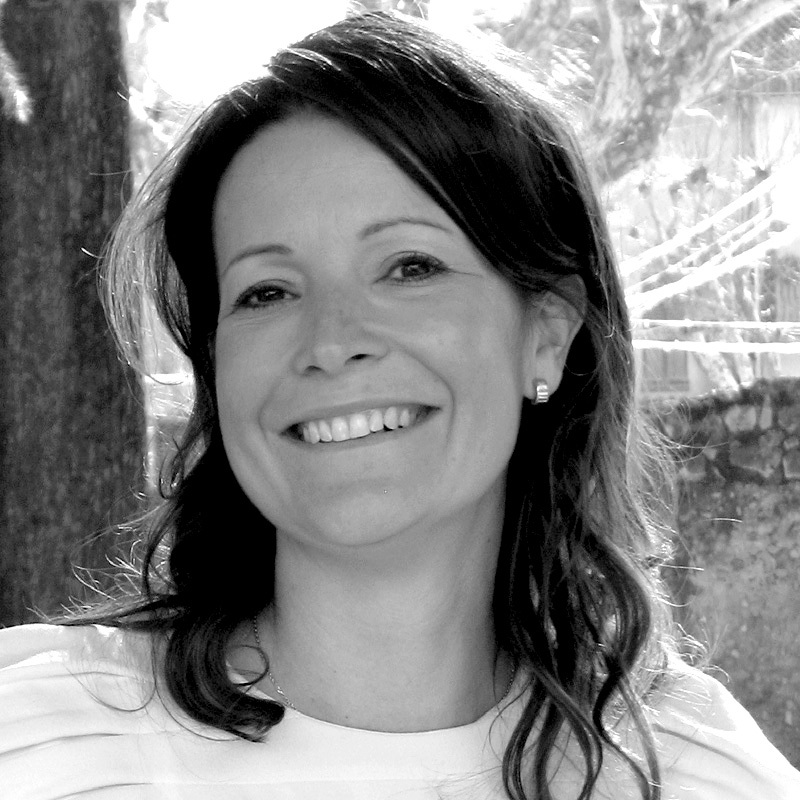 It was after studying in Lyon and Newcastle and completing a Masters in Tourism and Event management Helen that began her professional career in the South of France. Her varied experiences as a Project Manager in a 5 star hotel chain, catering company and event agency allowed her to discover the many facets of the profession and learn the importance of flexibility and adaptability. Helen was lucky enough to enrich her « gastronomic palate » during a recent yearlong round the world trip and now brings her dynamism and creativity to enhance your projects with the Jardin des Chefs. We fully invest ourselves in every step of the organisation of each event, from the proposal to onsite and beyond. It is the complementarity of our teams in terms of experience, personalities and skills, which help create a unique event with flawless execution. We are renowned for the our quality of service and the high standards of our staff, who are professional, friendly, flexible and impeccably presented. Our teams including Butlers, Sommeliers, waiters and porters have been working with us for many years around us for many years, share our work ethos and ensure a slick and attentive service, both back and front of house. © 2019 le Jardin des Chefs. Credit : EDELWEISS EXPERIENCE.